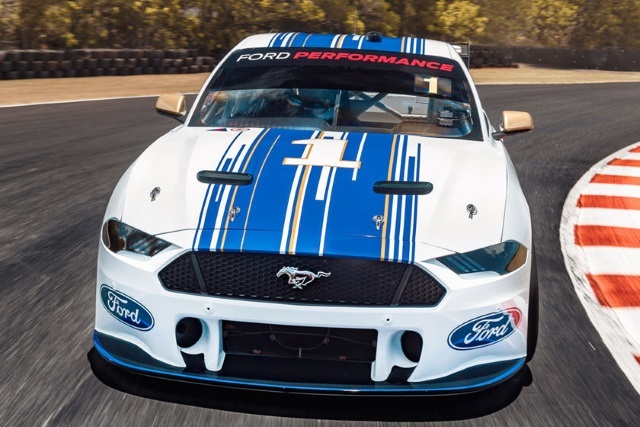 The Ford Mustang has always been a contender among favorite muscle cars, but when it comes to power, a stock Mustang couldn't hold a candle to some of the luxury supercars that are on the market today. 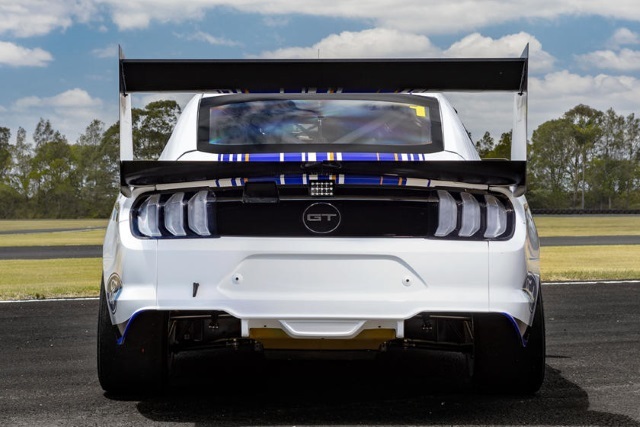 Ford just unveiled a new modded mustang that will be competing in the 2019 Australia Supercars Championship, replacing the Falcon sedan that competed there previously. Let's take a closer look at this new Ford supercar and see what makes it stand out from the crowd. Ford was involved in the Australian Supercar Racing circuit until 2015 when it shuttered its local factory at the end of that year's season. 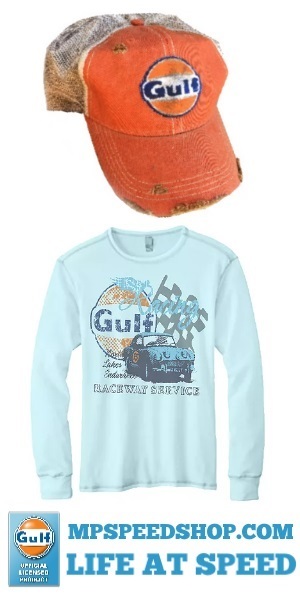 The brand hasn't been sitting on the sidelines since then — eight Ford Falcons with their iconic V-8 5.0-liter engine all participated in the 2018 race. Ford representatives stated that they've "never closed the door on supercars in a strategic sense, right from back in 2014 ... we always had the potential there." The supercar factory will be restarting its production for this year's race season, but that's not what we're excited about. The Ford Falcon holds the distinction of representing the blue oval in supercar races for the last few years, but Ford has been debating replacing the Falcon with something else since 2016 when it stopped producing the Falcon in Australia. In 2019, we finally get to see that come to fruition, with the new Mustang supercar. Until the recent announcement, we'd only gotten the briefest glimpses of the new supercar when a camouflaged one made an appearance on the Queensland Raceway for a test drive in November. The wing on the back looks like it came right off a 2019 Shelby GT500. 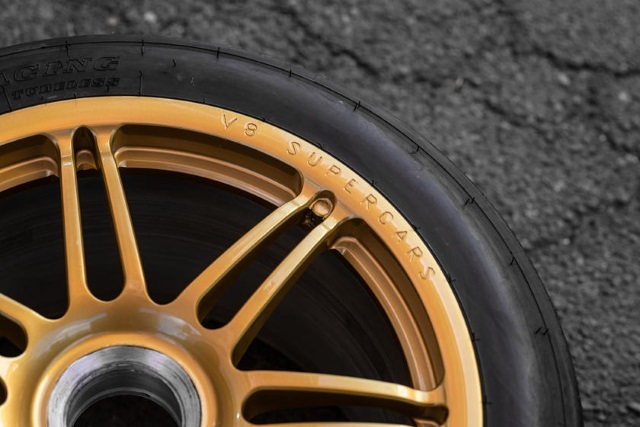 We don't have a lot of information on the specs of this monster just yet, but we can hazard a guess because all the entrants in the Australian Supercar Race have to meet precise specifications to qualify. 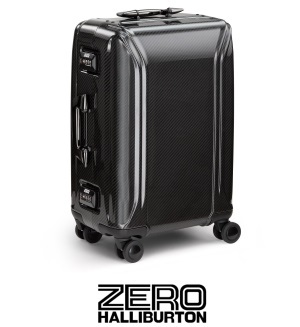 Each vehicle has to weigh at least 3,109 pounds (1,410 kilograms) with at least 1,644 pounds (755 kilograms) of that weight centered over the front axle. 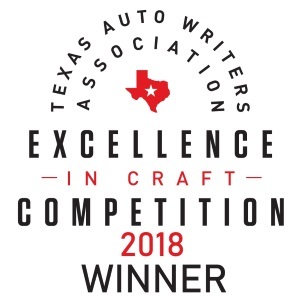 Each of the cars must have a naturally aspirated V-8 5.0-liter engine that can produce between 620 and 650 horsepower and need to have an aerodynamics package that includes a front spoiler, a splitter, side skirts, and a rear wing. Each car must have the same aerodynamics package to ensure the competition is even across the board. Wheels, tires, and brakes are all provided by specific vendors to limit variation and make sure the tires and brakes are of the highest quality for the race. Even the car's electronic control unit (ECU) has to come from a race-approved vendor and is scanned by the judges to ensure compliance. Each racecar has sensors equipped as well, so the pit crew can monitor things like fuel consumption and tire wear. One odd little bit of trivia is that each car runs on E85 ethanol rather than gasoline. This may be the debut of the Mustang supercar, but as a replacement for the Falcon, Ford couldn't have made a better choice. The future of Ford supercar racing is looking bright. We'll be able to see the new Mustang supercar when its racing career begins in February. 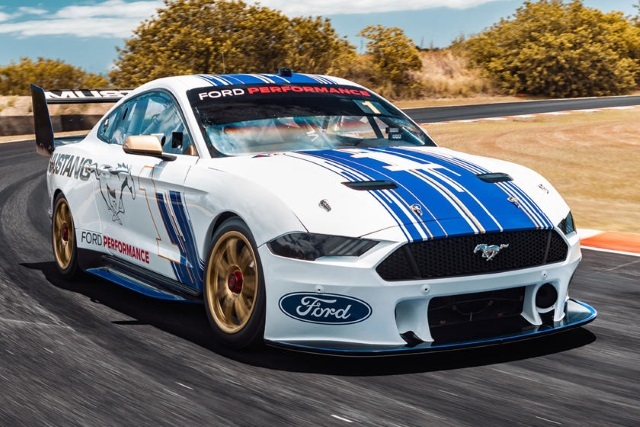 There will be six Mustangs entering the Australian Supercar racing circuit — one from 23Red Racing, two from Shell V-Power Racing and the remaining three from Tickford Racing Mustangs. 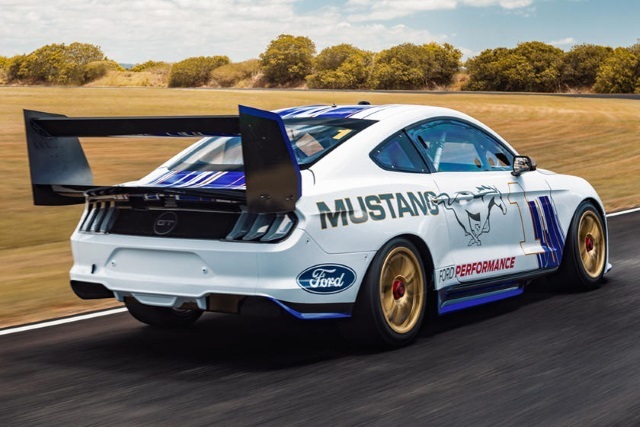 While you might not be able to get this ethanol-powered Mustang supercar at your local dealership, we can all enjoy watching it tear up the track this spring. 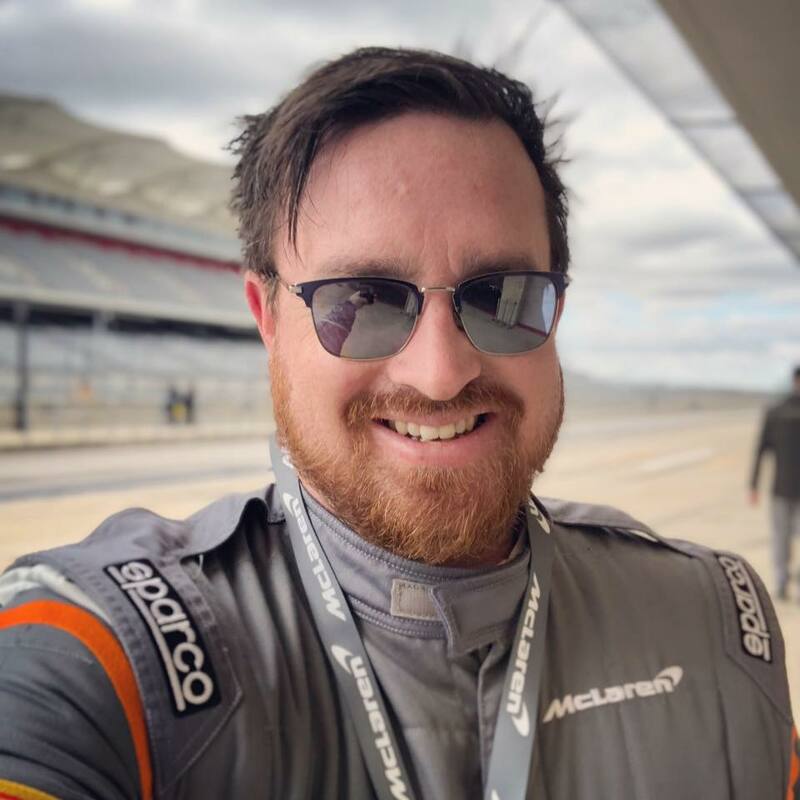 Scott Huntington is an automotive blogger who lives in Vermont and writes about everything from the Model T to the Model 3. Check out his site Off The Throttle or follow him on Twitter @SMHuntington.